If you like the nightlife, baby, but feel Humboldt lacks a little in evening options, there are a couple of new venues to check out. First up is The Fuzion, located in the revamped Carson Block Building at Third and F streets in Eureka. The Fuzion hosts a variety of events, many of them all ages, family friendly and catering to those looking for an alternative to the bar scene. But it's kind of like a secret club — open to the public but you have to be a member to get the good deals/all the info. How do you become a member? Also very secret. Text the word "FUZION" to 69922 (seriously). There's a soft opening Cinco de Mayo party for those 18 and up on May 5 (text for pricing) and a Dance For Change Grand Opening event with all kinds of fun stuff on Saturday, May 6 from 6 to 10 p.m. during Arts Alive (free). For more info, visit www.thefuzion.com or do the super secret text thing. Another spot making noise is Live in Humboldt on Fifth Street in Eureka. 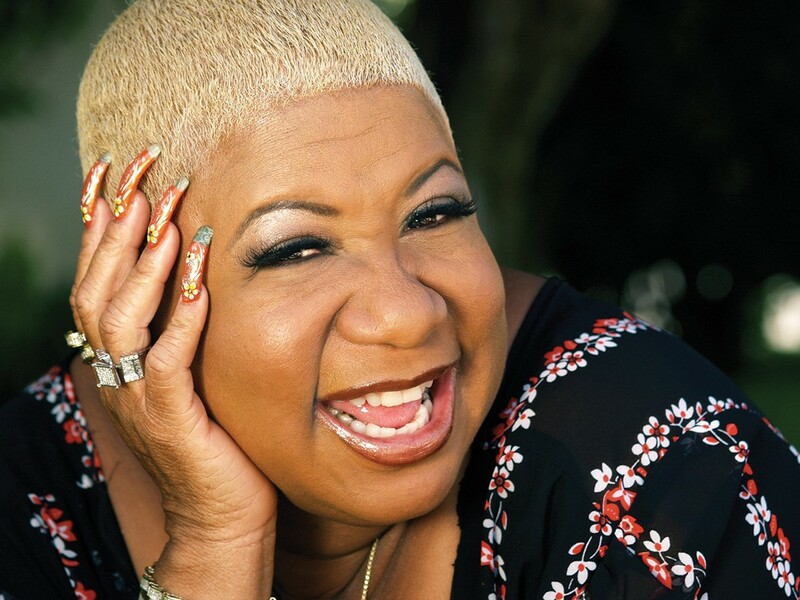 Billing itself as a "new event center serving the Humboldt community with events ranging from comedy, music of fundraisers and special events," it's bringing some bigger name acts to town including comedian/actress Luenell, who's doing four stand-up sets during the Act A Fool Comedy Celebration Weekend at 7:30 and 9:30 p.m. on Friday, May 5 and Saturday, May 6 ($30 general, $50 table seating, $40 special seating). The shows are hosted by Valentine (of the Lol Crew) with opener Josh Barnes. For tickets and more info on the shows and venue, check out www.liveinhumboldtfifthst.com.